As the Singapore Biennale 2011 moves into its final week, The UrbanWire susses out 10 era-conscious exhibits that go beyond the usual sculpture and canvas. 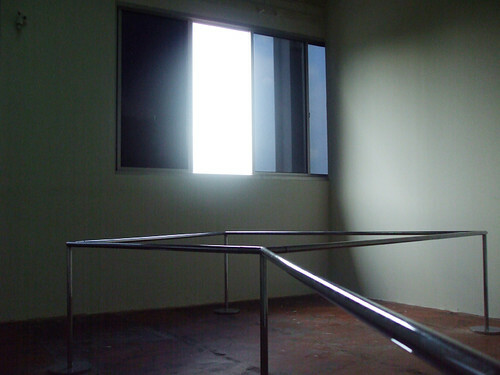 The Singapore Biennale 2011 Open House has certainly been a magnet for controversy. First, there was the Simon Fujiwara fiasco. Then, others questioned the choice of works and exhibition locations, which were spread across the Singapore Art Museum, National Museum of Singapore, Old Kallang Airport and Marina Bay. Visitor numbers have also struggled to match up with those from past Biennales. 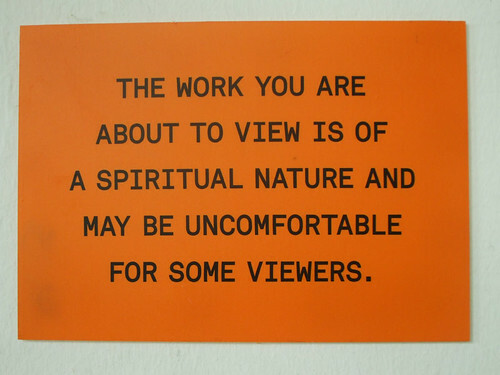 However, don’t let all the bad press put you off from paying the Open House a visit, which closes soon on 15 May. Instead of rubbing shoulders with the long queues outside Tatzu Nishi’s Merlion Hotel, hop on the Biennale shuttle bus and you may just uncover some bizarre gems that are far removed from the usual art-gallery fare of sculptures and paintings. From witnessing the flooding of a McDonald’s outlet to generating radio signals with your moving shadow, there’s surely lots to do at the Biennale. 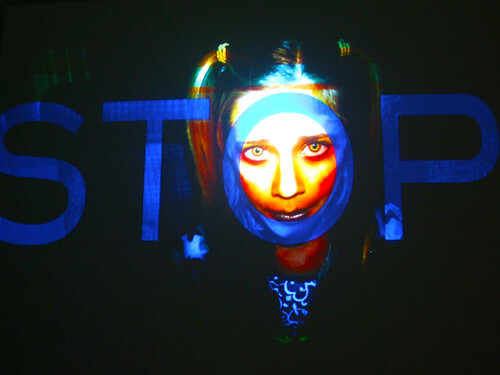 The UrbanWire rounds up 10 bizarre favourites that resonate strongly in this day and age. 1. Jill Magid, Evidence Locker (2004). National Museum of Singapore. In a work that recalls the urban paranoia of George Orwell’s 1984, watch CCTV footage of Magid as she walks through Liverpool city, with her movements captured by public surveillance cameras under the watchful eyes of the city police. 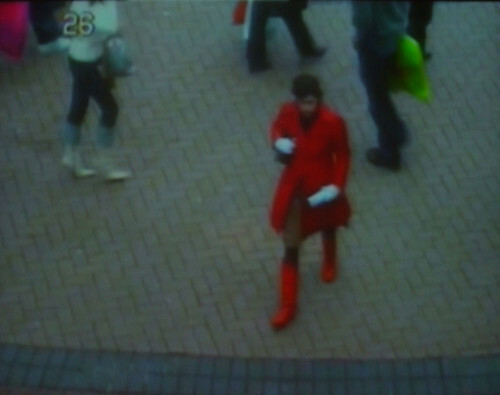 To further underscore the tenuous relationship between the watchers and the watched, Magid, at one point in the project, walks through the city with her eyes closed and with a policeman’s voice giving her directions through an earpiece. 2. 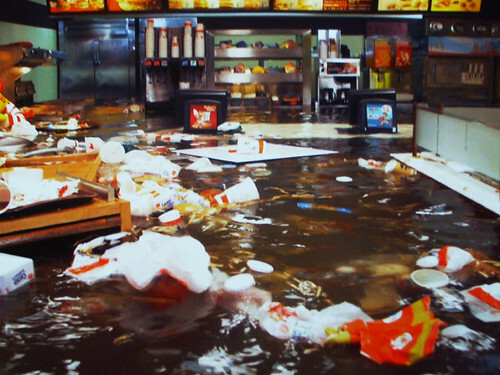 Superflex, Flooded McDonald’s (2008). National Museum of Singapore. 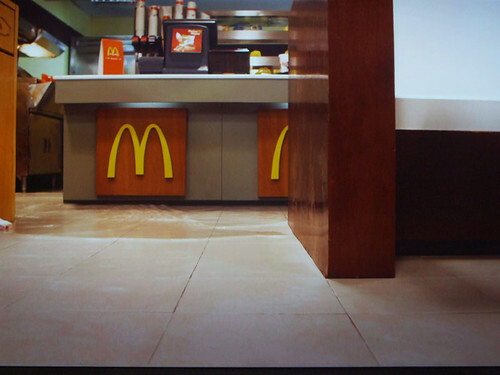 It all begins very innocently—a fluorescent, shiny and deserted McDonald’s outlet, complete with a benevolent Ronald McDonald bidding you welcome. However, the relative safety and security of this happy fast-food haven is shattered when water begins to seep into the room and Ronald McDonald slides into the flood, leading to a destructive, watery climax. Themes of environmental destruction, globalisation and commercialism abound in this 21-minute film by art collective Superflex. 3. 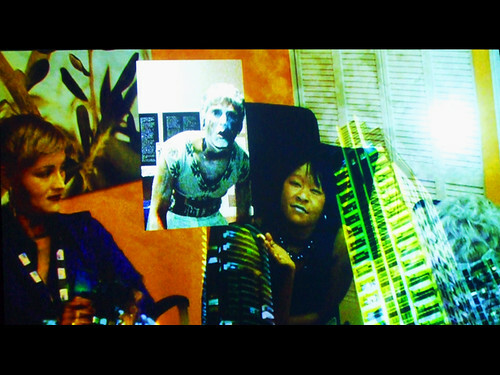 Michael Lin, What a Difference a Day Made (1998). Old Kallang Airport. 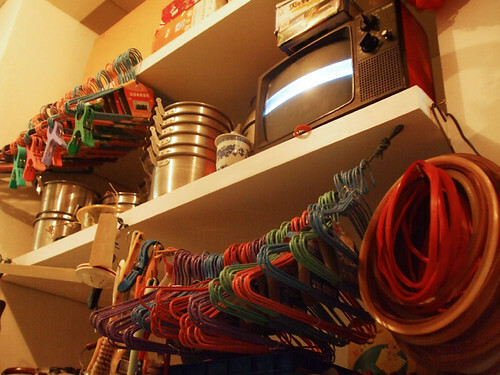 Never thought your neighbourhood mama shop could become an arts exhibit? Well, think again. Step into a bygone era when you enter this quaint re-creation of a local hardware store, filled with the often-neglected necessities of running a household. 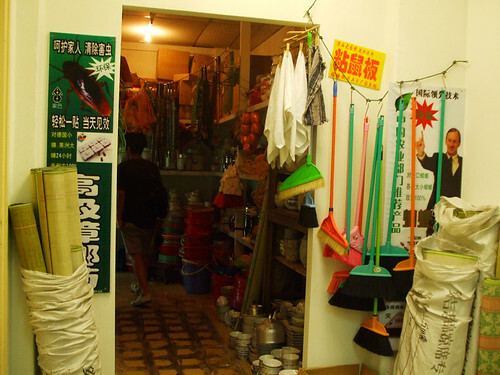 To create this installation, the artist actually purchased the entire contents of the Xin Wang daily goods store. 4. 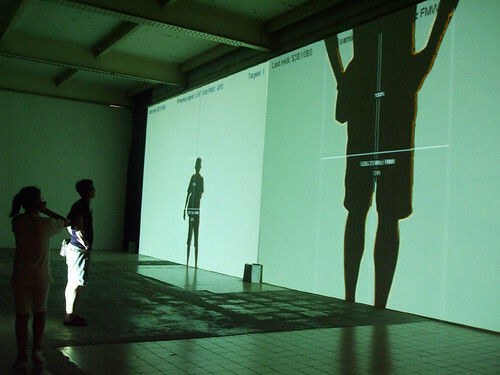 Rafael Lozano-Hemmer, Frequency and Volume: Relational Architecture 9 (2003). Old Kallang Airport. Don’t be alarmed when you walk through Rafael Lozano-Hemmer’s installation only to be blasted with ear-splitting radio screeches for every step that you take. 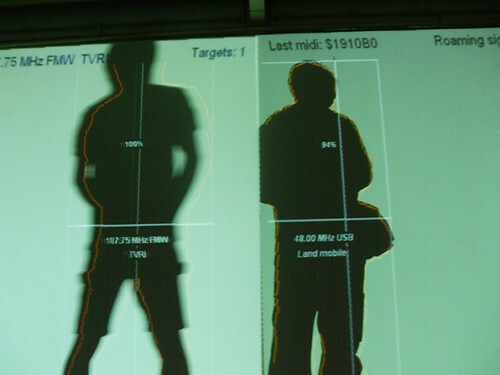 This is because a computerised tracking system is detecting the shadow that your body casts onto the wall, transforming your shadow into an antenna and enabling you to tune into various radio frequencies. A technological triumph that is both sonic and visual, Frequency examines the individual’s relationship with and ownership of the public realm, including the radioelectric spectrum. 5. Dane Mitchell, The Dragon, The Purple Forbidden Enclosure (2011). Installation. Old Kallang Airport. Calling all feng-shui freaks and aficionados of the supernatural! Spray some feng-shui water on your forehead, provided at the entrance, and step into this spiritual realm. 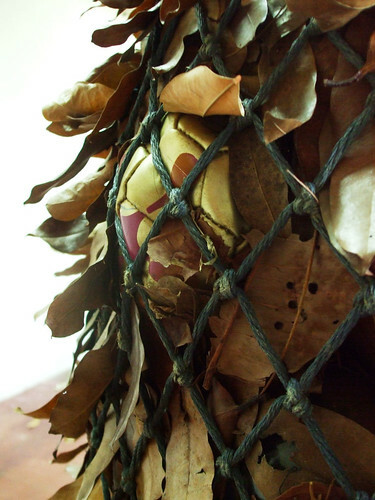 Mitchell, bearing in mind Old Kallang Airport’s rich history, created this installation with the help of a local medium who identified and demarcated the “special energies” in the room, mapped with the artist’s Zodiac sign of the Dragon. 6. Rubén Ramos Balsa, Orquesta de Musicos Callejeros (Orchestra of Street Musicians), (2007-11). Old Kallang Airport. Set against a backdrop of antique furniture and dusty cement floors, Ramos Balsa’s technological experimentations seem like an anachronism—and yet, a fitting vision of the future of music performance. 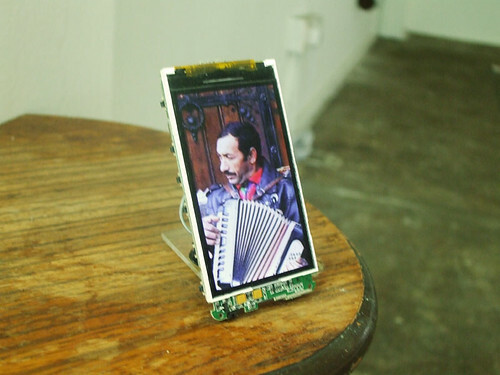 Ramos Balsa recorded different street musicians at work, and pieced together an electronic orchestra of sorts by playing their performances on tiny MP3 players. 7. Charles Lim, All Lines Flow Out (2011). 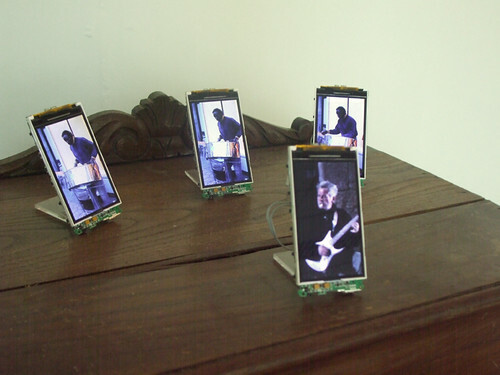 Installation with video. Old Kallang Airport. Where does our waste water go once it flows down the drain and out of sight? This question dominates Charles Lim’s work as he traces the path of water along Singapore’s underground waterways. Drainage socks help trap rubbish as water rushes through them in drains. 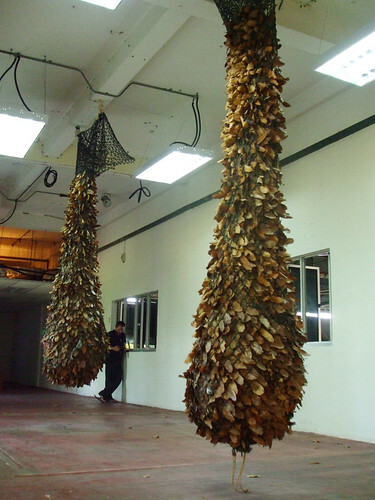 Lim uses the debris collected, such as leaves and the occasional deflated soccer ball, to create two 3-metre long ‘drainage socks’. These reflect the unseen realities behind Singapore’s water system, which is often taken for granted. 8. Charles Sandison, Through a Glass Darkly (2011). Old Kallang Airport. 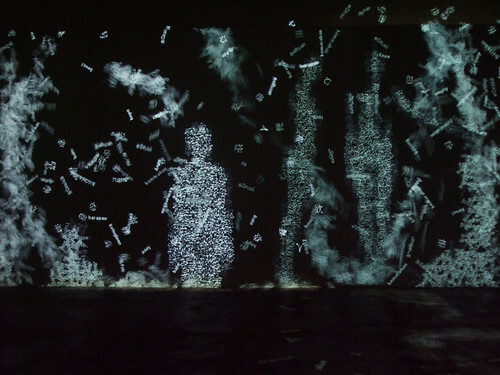 In a dark, cavernous and eerily silent room, Charles Sandison creates a visual spectacle by projecting animated computer-generated text that ebb and flow at astonishing speeds. 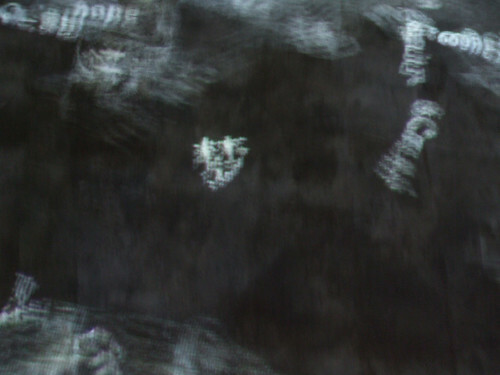 These words come alive and form human figures on the wall, standing, walking, reclining and crumbling into yet another mass of words, in the four main languages of Singapore. 9. Roslisham Isham aka Ise, Secret Affair (2011). Singapore Art Museum. They say that you are what you eat, so Roslisham Isham invites you to get to know six ethnically diverse Singaporean families—just by peeking into their refrigerators. 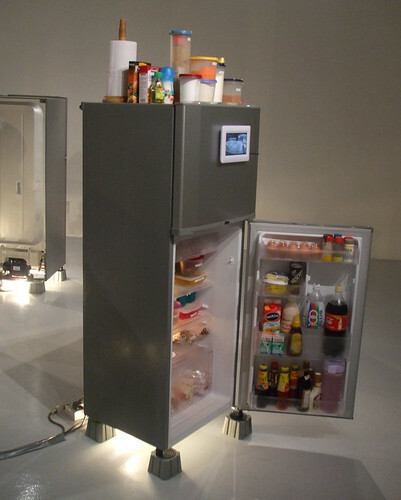 Fully operational and stocked with real food, this circle of fridges are each attached with a small screen playing a video that details the shopping process of each family. By looking into this private sphere, gain a unique insight into the inner workings of different cultures and the common thread of mass consumption that runs through them all. 10. Ryan Trecartin, Re’Search Wait’S (2009-10). Singapore Art Museum. Brace yourself for an unforgiving sensory assault when you watch Ryan Trecartin’s videos. Noted for his rapid-fire editing, saturated colours and non-linear storytelling, Trecartin creates a nightmarish world where everything is transient and superficial. With a manic cast of helium-voiced, garishly made-up characters, Re’Search Wait’S reflects an era that is obsessed over speed, fame, materialism and celebrity. The Singapore Biennale 2011 Open House runs from 13 March to 15 May 2011 at the Singapore Art Museum, National Museum of Singapore, Old Kallang Airport and Marina Bay. Opening hours are from 10 am to 7 pm daily, with last entry at 6.15 pm. Admission is $10 for adults and $5 for senior citizens and students. Free entry applies to children 6 years and under, Singaporean or PR senior citizens, full-time National Servicemen and local students and teachers. Admission to Old Kallang Airport and Marina Bay venues are free for all. 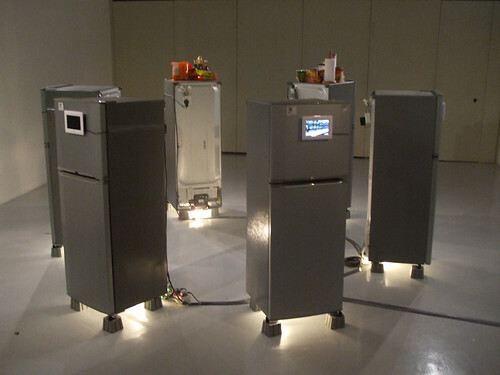 For more information and for shuttle bus timings, visit http://www.singaporebiennale.org/. All photos credited to Jenny Ganeshrays.